If you love to be outside and want to play a different sport every day, then you are the perfect camper for this major. 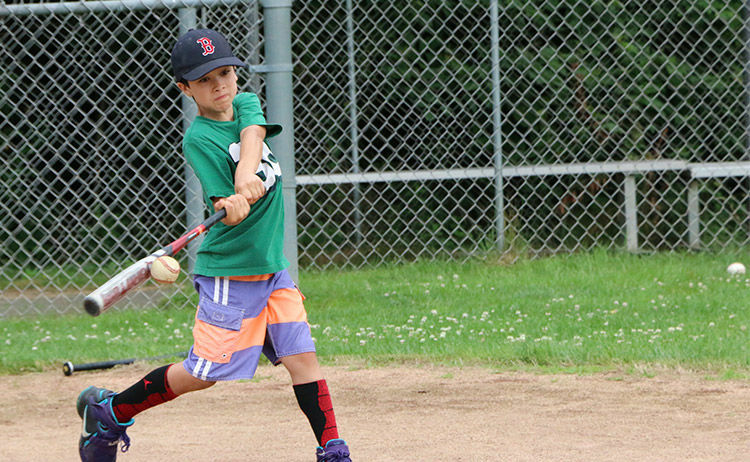 Soccer, baseball, basketball, capture the flag, flag football and more will take place on Solomon Schechter’s collegiate-sized fields and courts. Open to athletes of all levels, League will introduce a variety of sports, and create a competitive two weeks where skill development and sportsmanship are experienced by all.